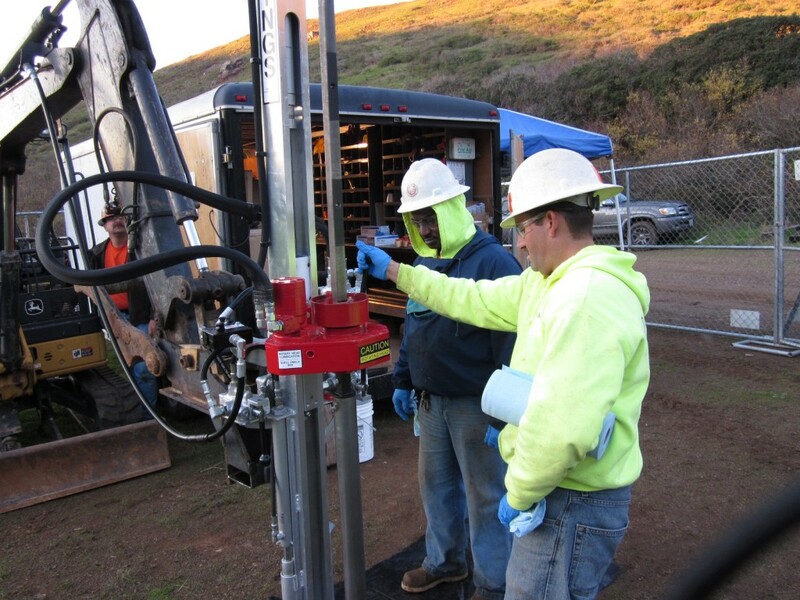 Industrial Maintenance Services, Inc. (IMS) assembled a team to support the U.S. Army Corps of Engineers in reaching goals for the Formerly Used Defense Sites program while minimizing project life cycle costs. 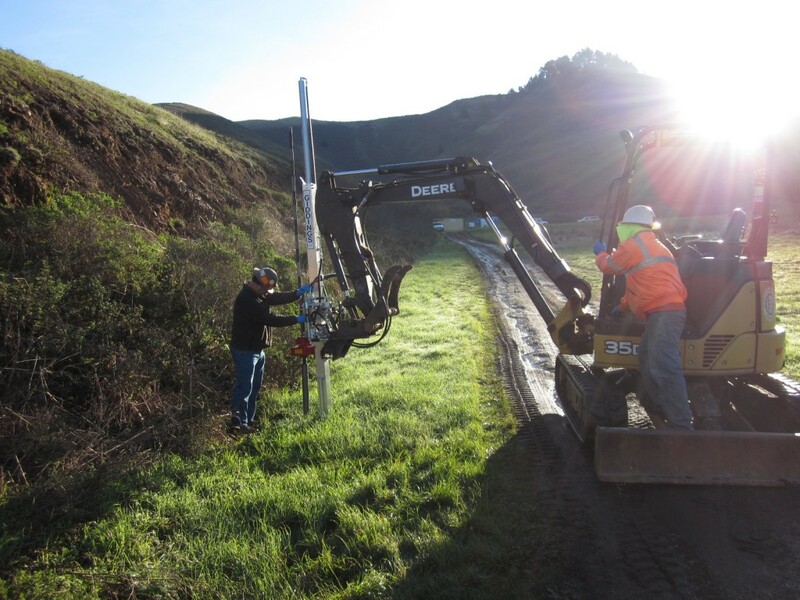 The project consisted of the coordination and conduction of site Inspections, Remedial Investigations, including Feasibility Studies and Remedial Actions/Removal Actions at various sites located within the boundaries of the Golden Gate National Recreation Area near Sausalito, CA. 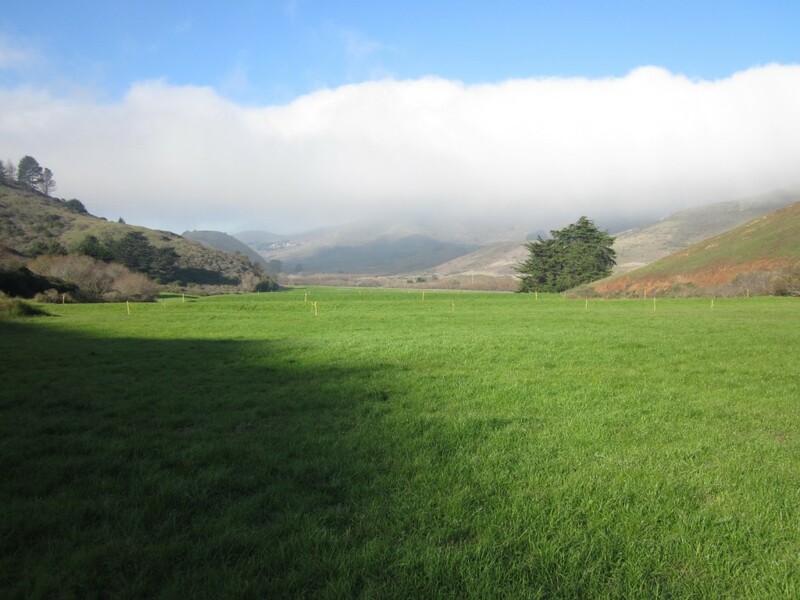 All efforts will need to be coordinated with the current landowner, the Unites States Department of the Interior, National Park Service and various stakeholders including regulatory agencies. 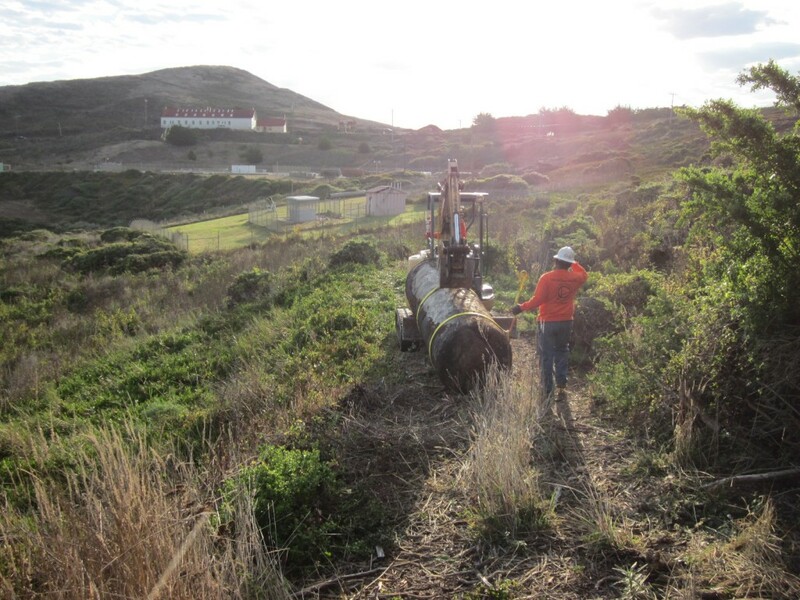 IMS team is also providing environmental advisory services for environmental restoration activities at the GGNRA under the purview of the Sacramento District of the Unites States Army Corps of Engineers. 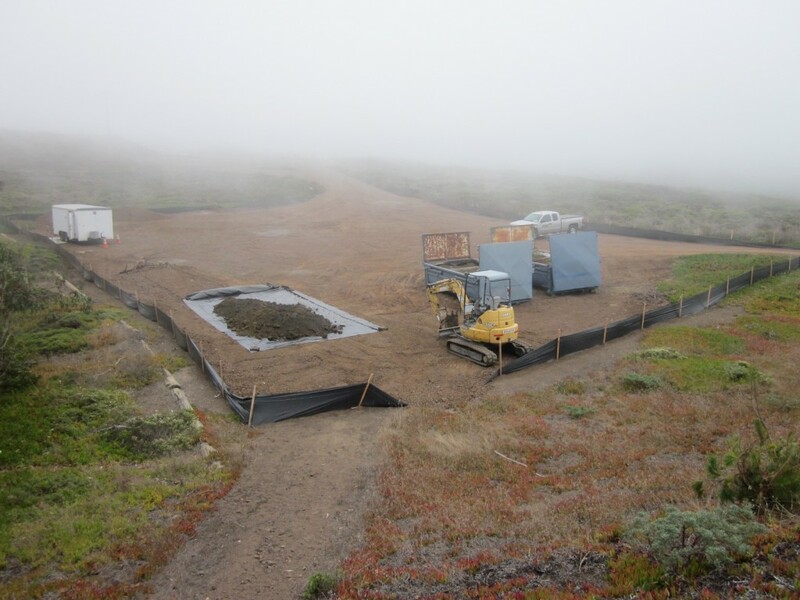 These tasks include interfacing with the NPS, and various stakeholders including regulatory agencies.